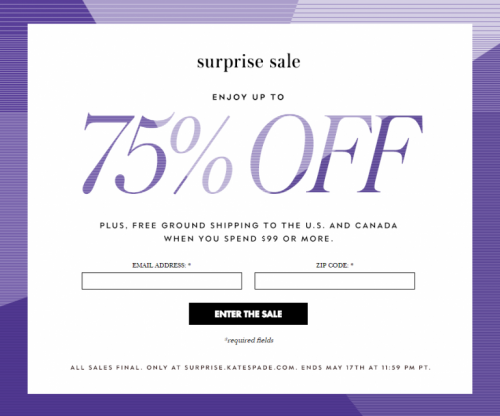 Up to 75% off at the Kate Spade Surprise Sale! Attention Ladies! 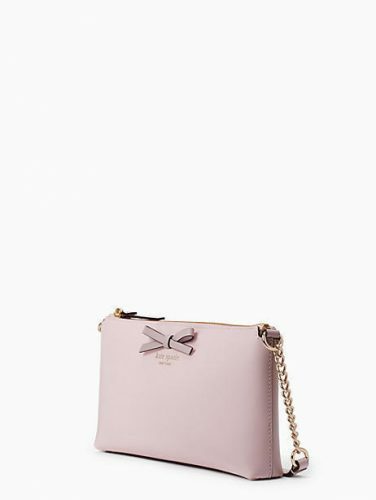 Kate Spade is offering up to 75% off! 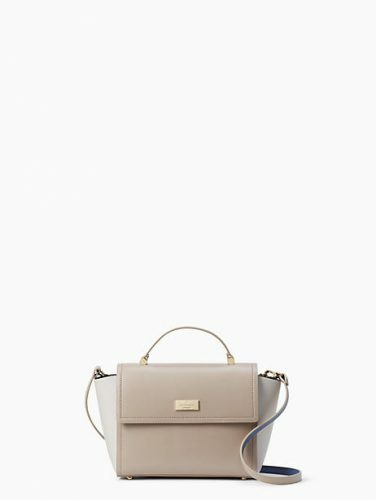 Now is YOUR chance to grab a new chic bag! 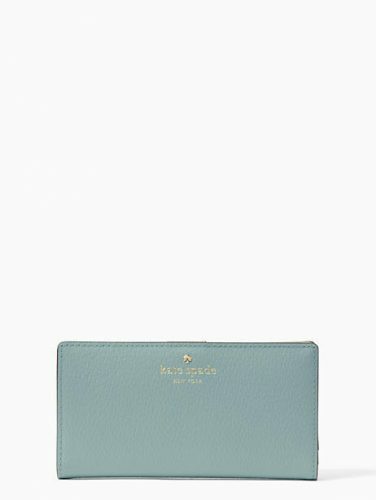 The price of this long wallet is US$29 (approx. HK$228). And the shoulder bag is only US$49 (approx. HK$385)! That’s an unbeatable price tag! Simply enter ANY E-mail address (true or false) and add 000000 as the Zipcode to enter the surprise sale! Hurry up, this SURPRISE sale only lasts 3 days!